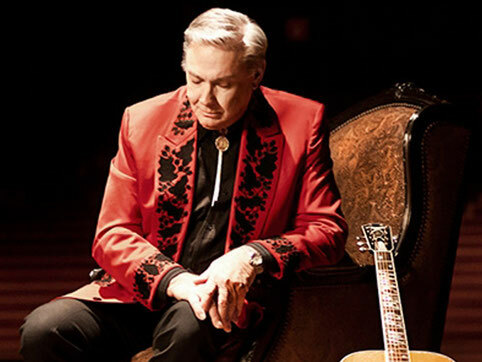 Weiss wrote and recorded "Rhinestone Cowboy" in 1974, and it appeared on his 20th Century Records album Black and Blue Suite. It did not, however, have much of a commercial impact as a single. In late 1974, Campbell heard the song on the radio, and during a tour of Australia, decided to learn the song. 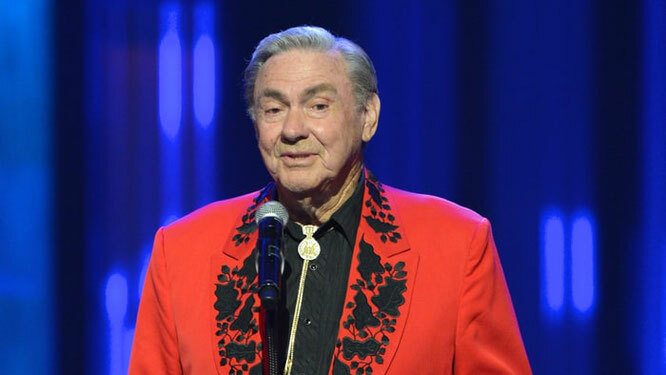 Soon after his return to the United States, Campbell went to Al Coury's office at Capitol Records, where he was approached about "a great new song" — "Rhinestone Cowboy". 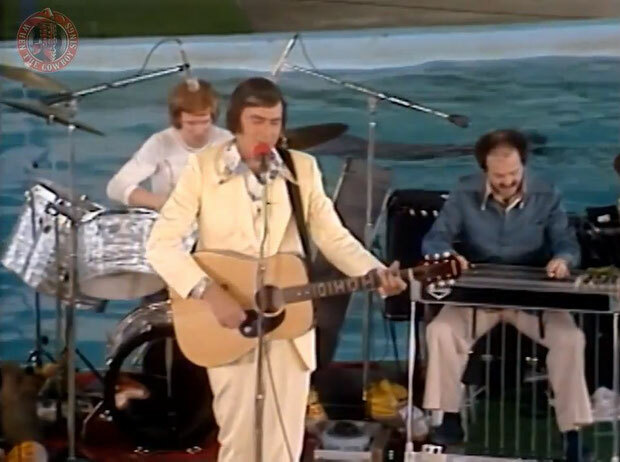 Several music writers noted that Campbell identified with the subject matter of "Rhinestone Cowboy" — survival and making it, particularly when the chips are down — very strongly. As Steven Thomas Erlewine of AllMusic put it, the song is about a veteran artist "who's aware that he's more than paid his dues during his career ... but is still surviving, and someday, he'll shine just like a rhinestone cowboy."